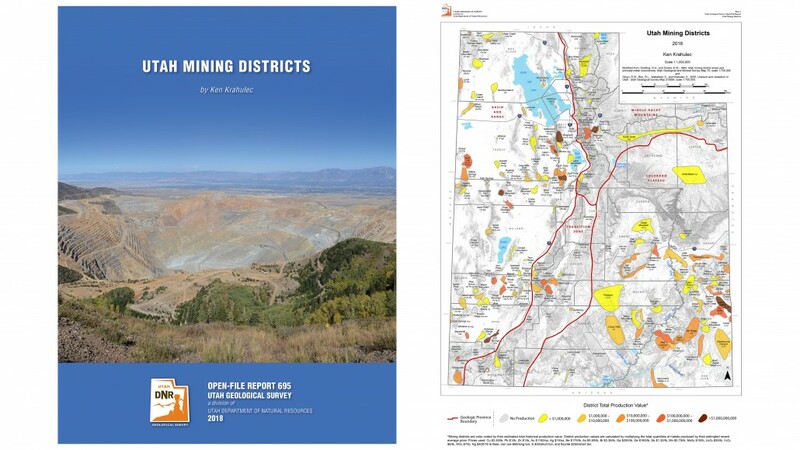 This report offers a Utah mining districts map and a brief summary of each of Utah’s 185 mining districts. These district summaries include the geologic setting, production significance, major metals produced, recognized ore deposit types, and a discussion on the most important mines in each district. The report also provides a few key references to get the interested reader started on researching more detailed information about each district’s geology and ore deposits. Our latest issue of Survey Notes is here! 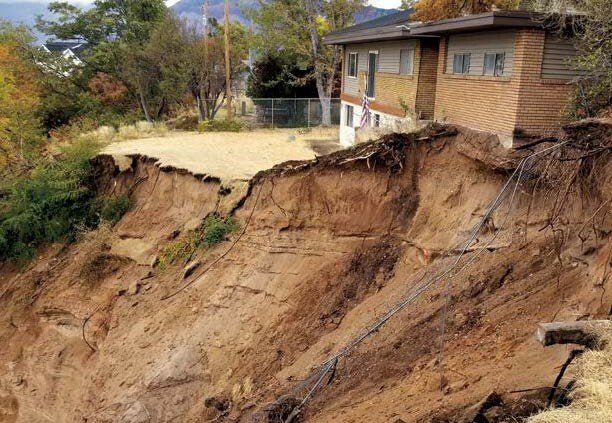 Find articles on the investigation and research of landslides and other geologic hazards in Utah. https://geology.utah.gov/wp-content/uploads/Survey-Notes-51-1.jpg 792 612 Utah Geological Survey https://geology.utah.gov/wp-content/uploads/ugs-logo-large.png Utah Geological Survey2019-01-02 14:32:002019-02-27 17:57:52Our latest issue of Survey Notes is here!